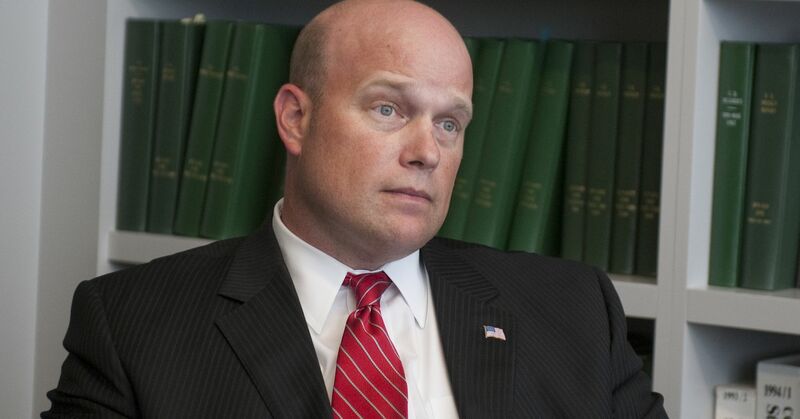 The FBI is investigating a Florida-based company at which Acting Attorney General Matthew Whitaker previously served as a member of the advisory board, The Wall Street Journal reported Friday. The Journal, citing an alleged victim and others familiar with the criminal investigation, reported that the U.S. Postal Inspection Service and the FBI’s Miami office are looking into World Patent Marketing. In March 2017, the Federal Trade Commission accused the company of misrepresenting its services and defrauding customers of nearly $26 million. The company settled the civil allegations in May 2018. The Journal noted that the existence of an ongoing FBI investigation suggests officials are looking into potential criminal charges. The Justice Department and FBI declined to comment to the Journal. 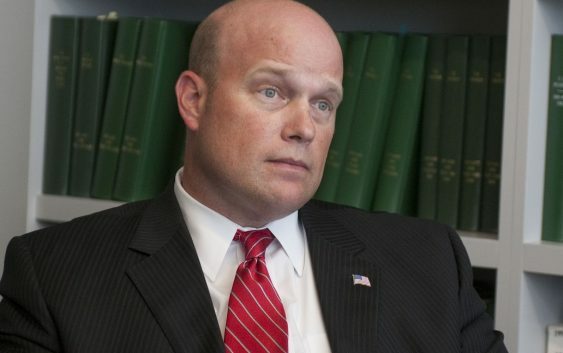 Whitaker was appointed acting attorney general Wednesday after Jeff Sessions resigned at the request of President Donald Trump. In his new role, Whitaker oversees the FBI as well as the special counsel’s investigation. Experts told the Journal that Whitaker would be expected to recuse himself from any investigation into World Patent Marketing. Was an Ivy League student slain in the name of hate?